We don't often say things like "if you're looking for such and such, this is the so and so you need." 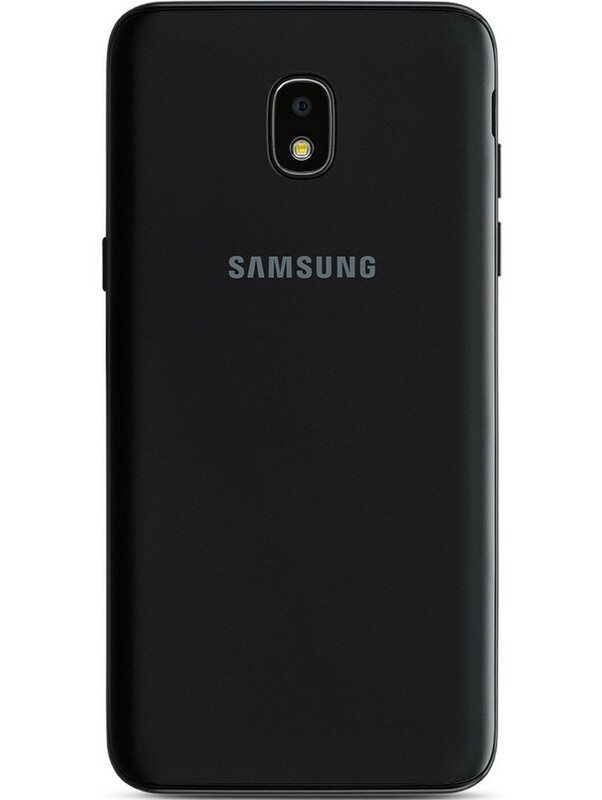 But seriously, if you're looking for a great phone in the sub-$200 range, the Samsung Galaxy J3 is where it's at. It's way, way sub-$200, too: We've got the J3 at just under $150. Expandable storage up to 400 GB lets you bring all your music, photos and videos with you without ever having to deal with those annoying "low storage space" messages. 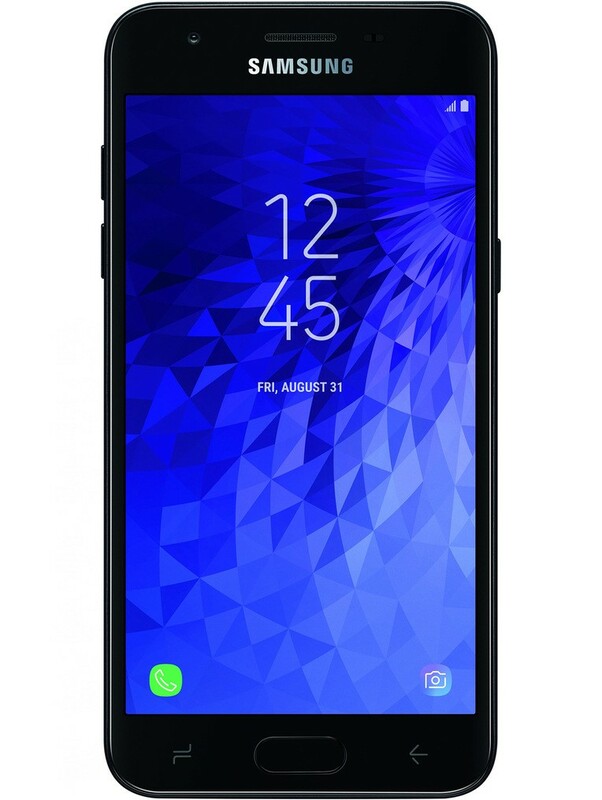 Easy Mode is a Samsung Galaxy-exclusive feature and, unlike some Samsung Galaxy-exclusive features (we're looking at you, whatever you call that feature that supposedly scrolls a web page based on the viewer's eye movements), it can prove really useful. If a less tech-savvy person is to be the proud new owner of this smartphone, Easy Mode lessens the learning curve. It puts common phone functions front and center. It simplifies everything from making a phone call to finding and launching a favorite app to navigating the Settings menu. With a 2600 mAh battery, the J3 lasts a full day with ease. Add up to 400 GB of extra storage via MicroSD.